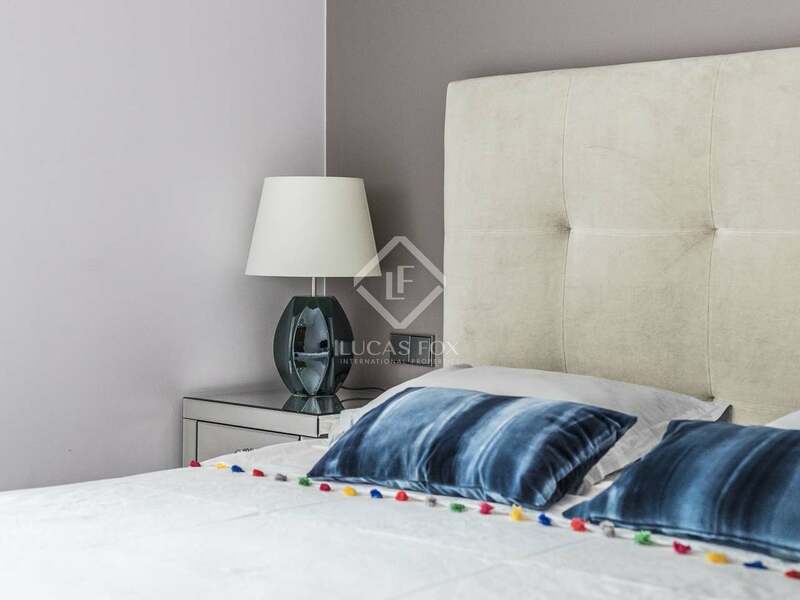 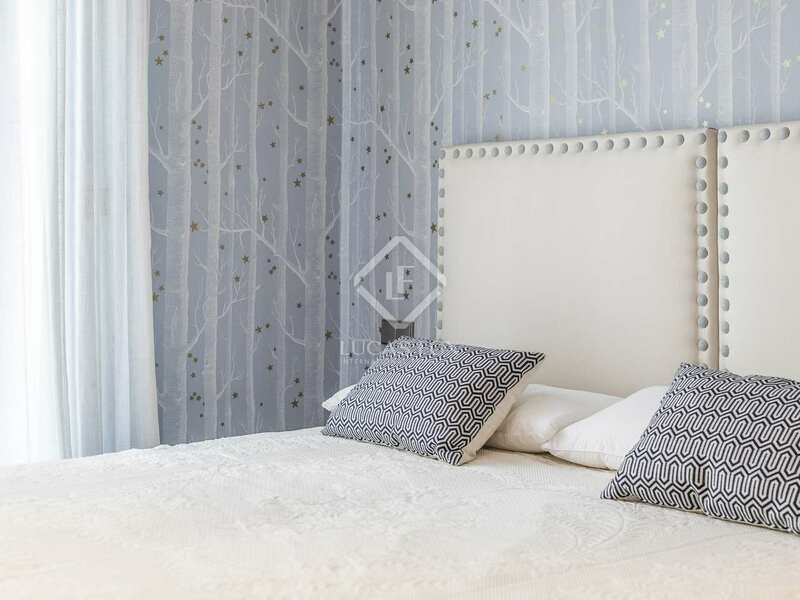 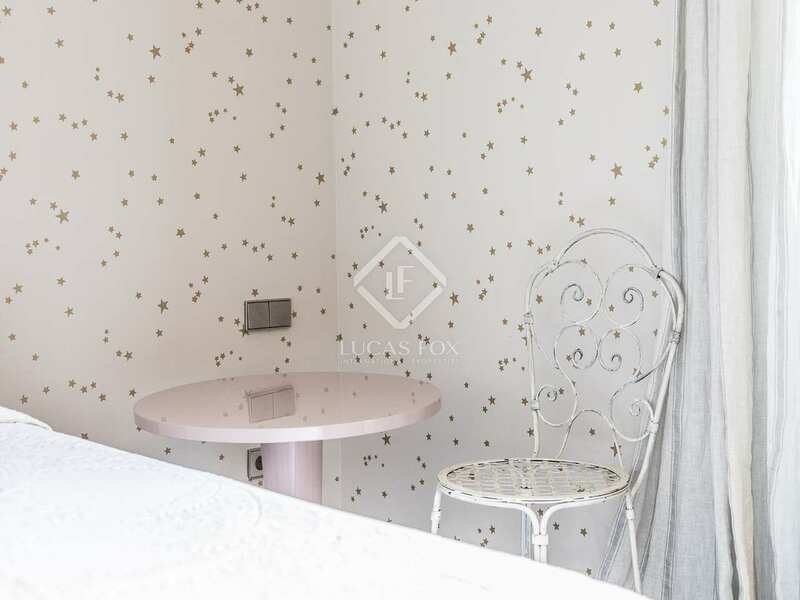 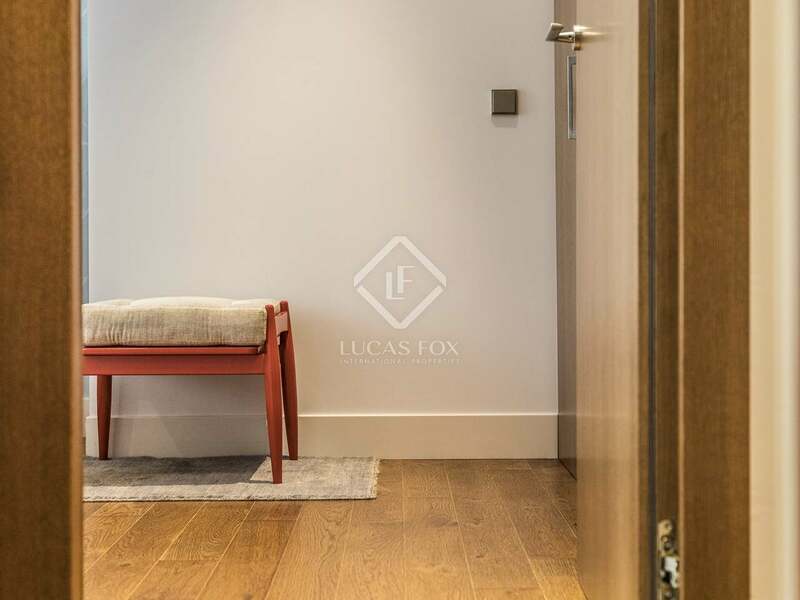 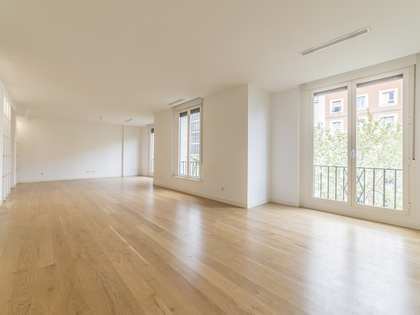 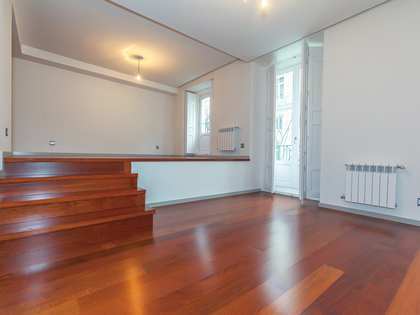 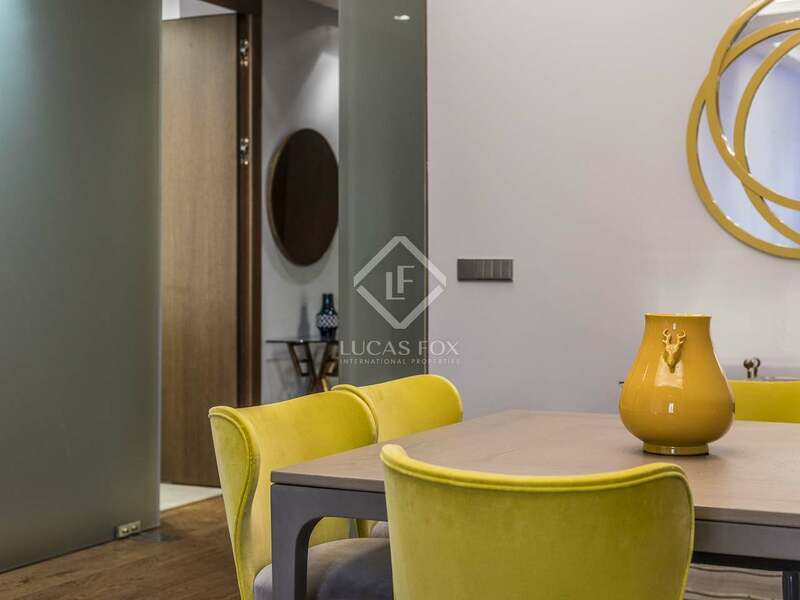 Fantastic furnished apartment with abundant natural light and a terrace in one of Madrid's most prestigious neighbourhoods. 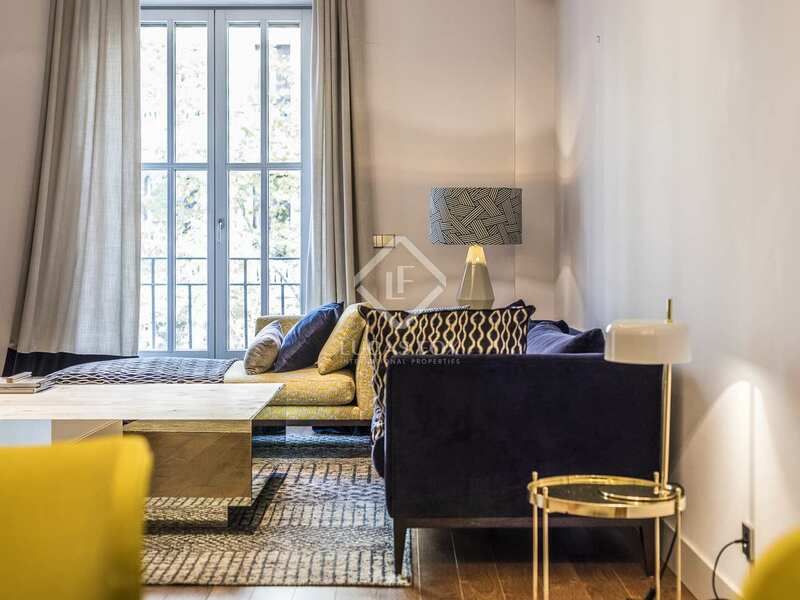 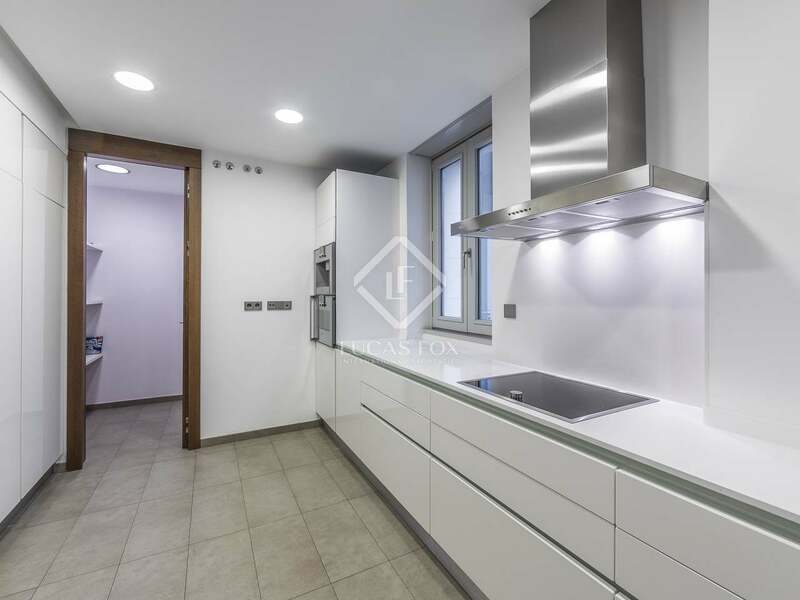 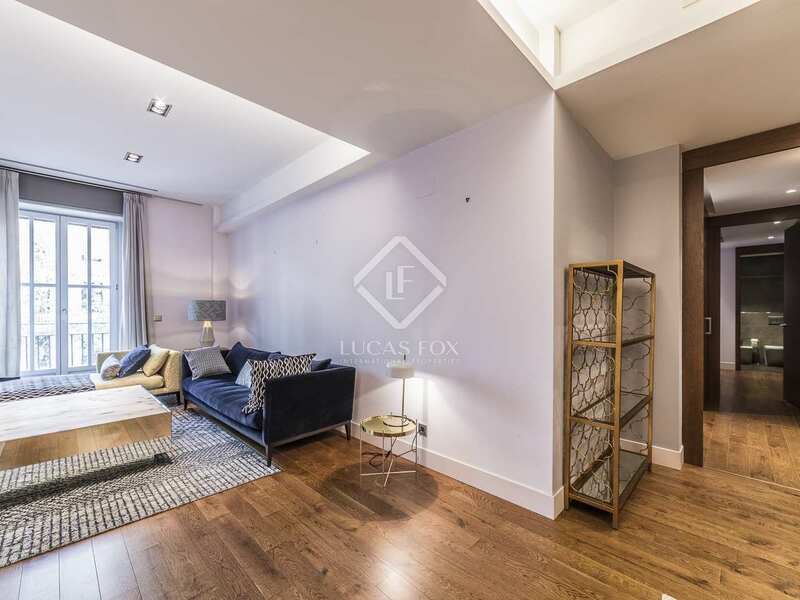 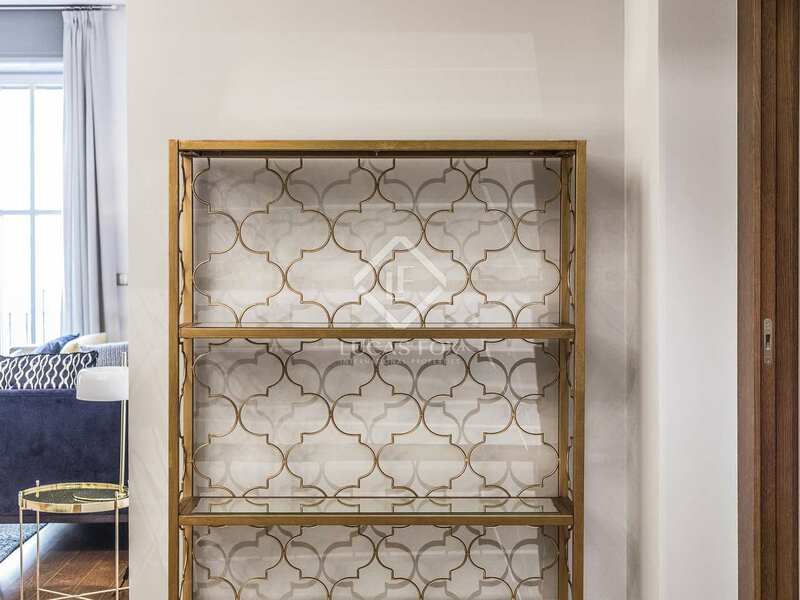 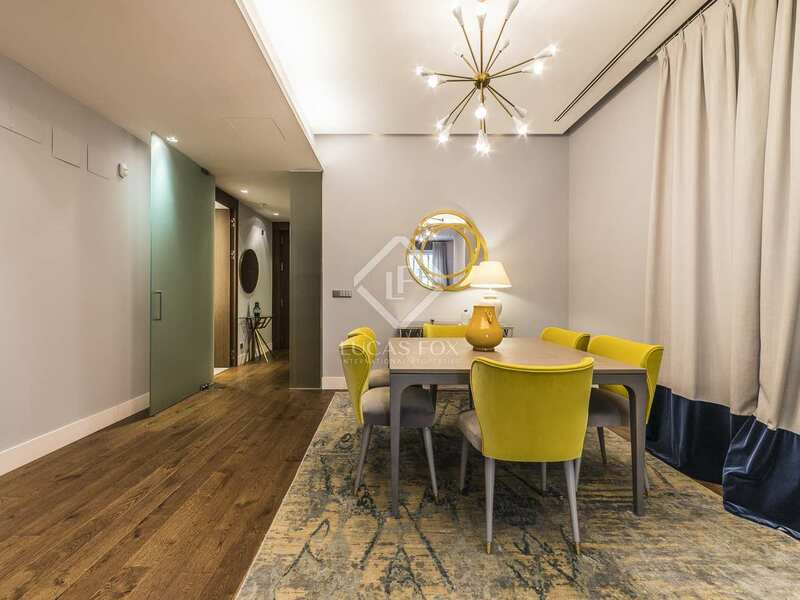 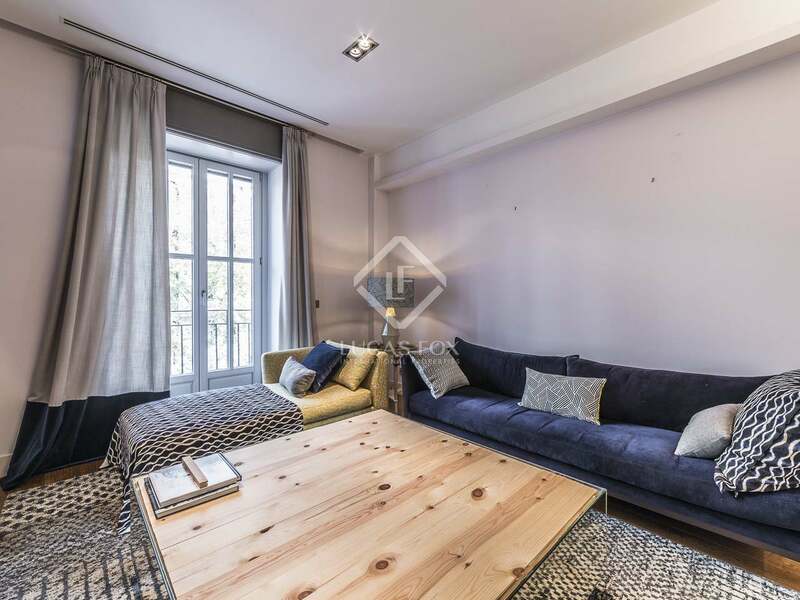 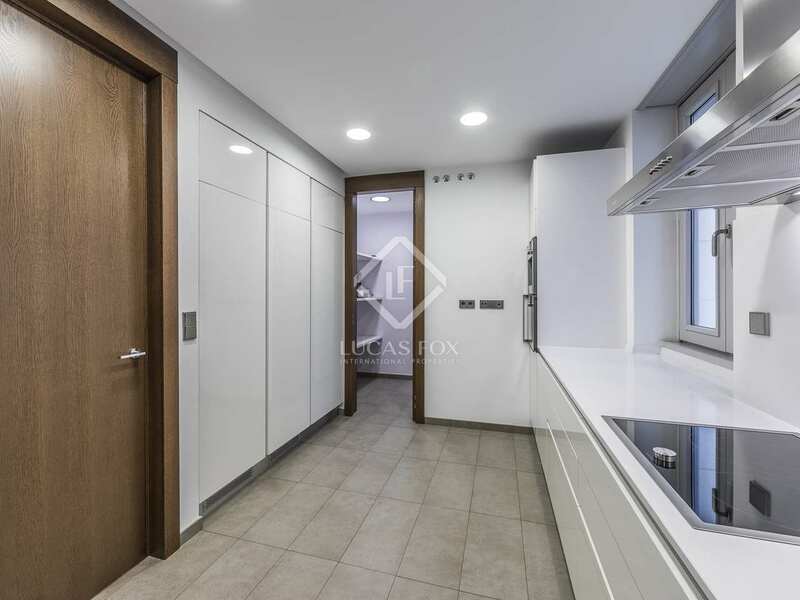 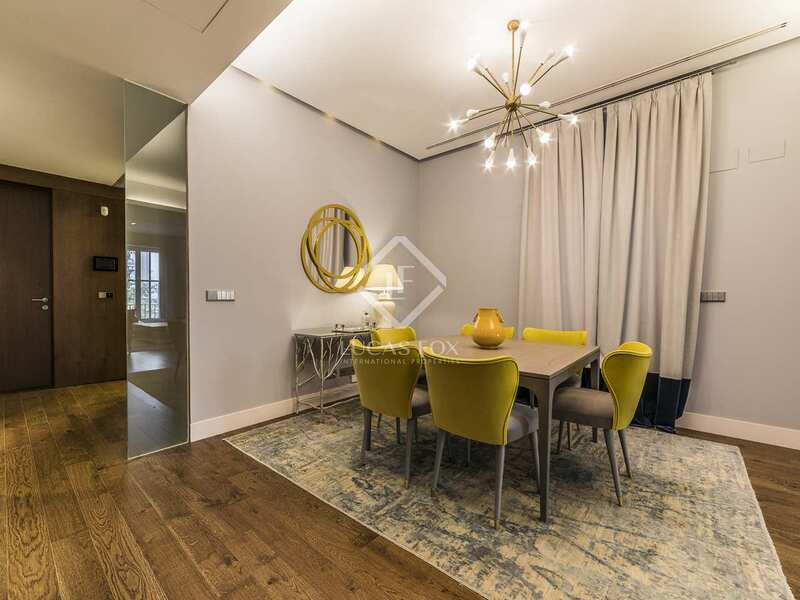 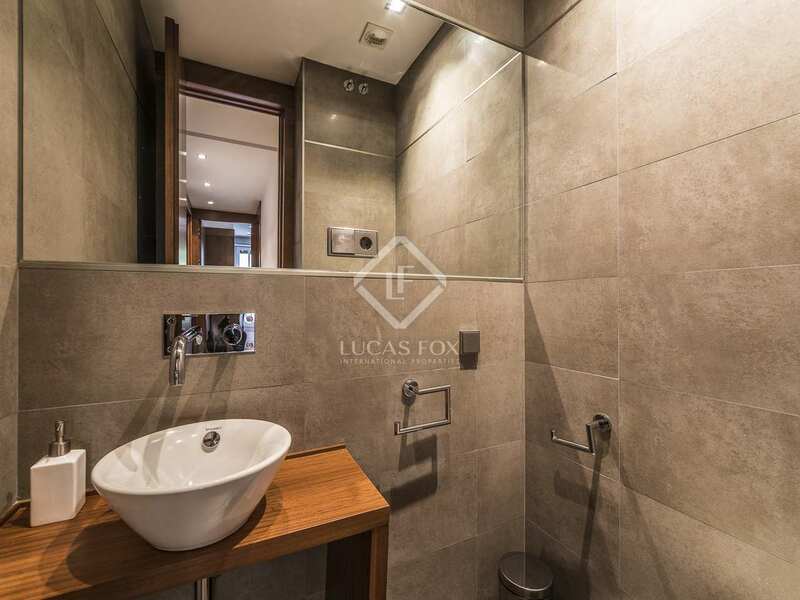 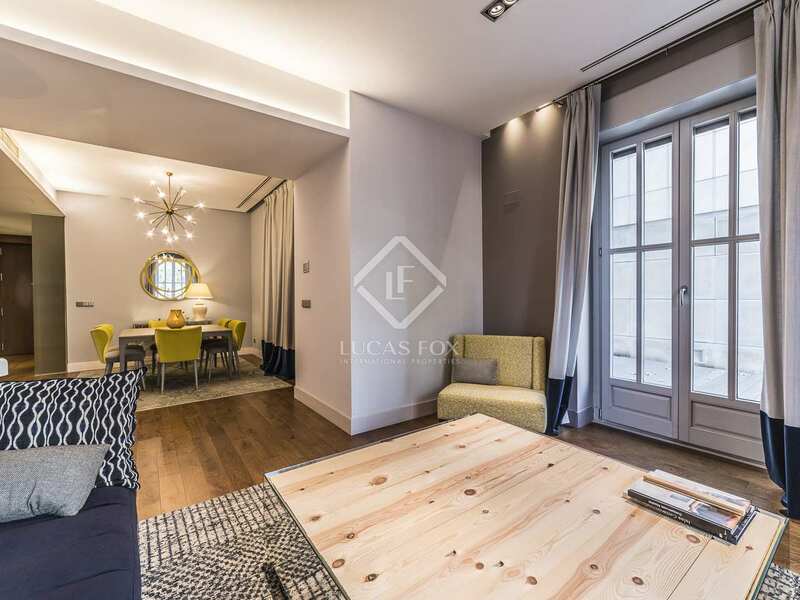 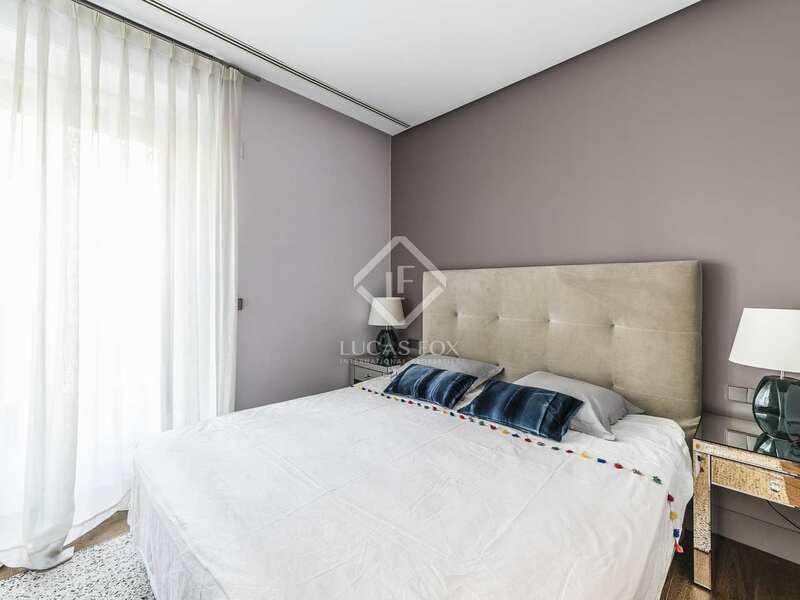 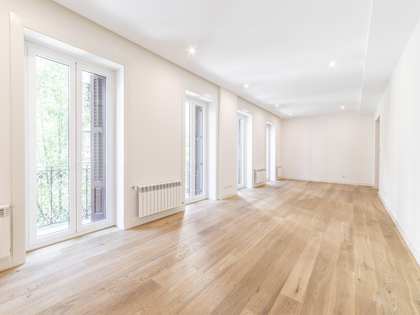 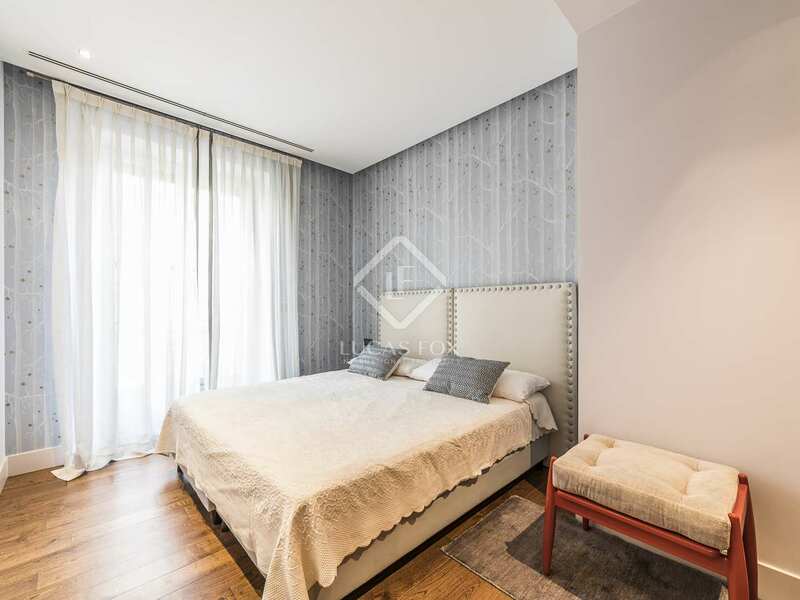 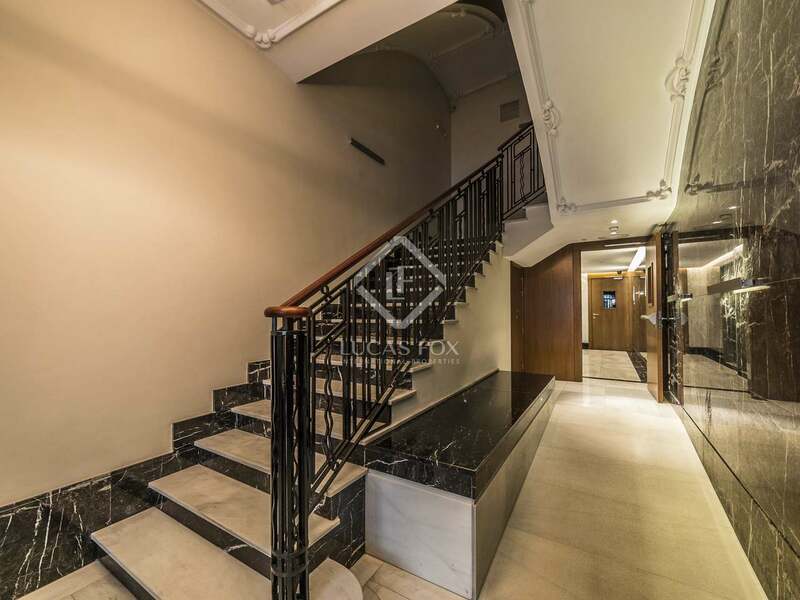 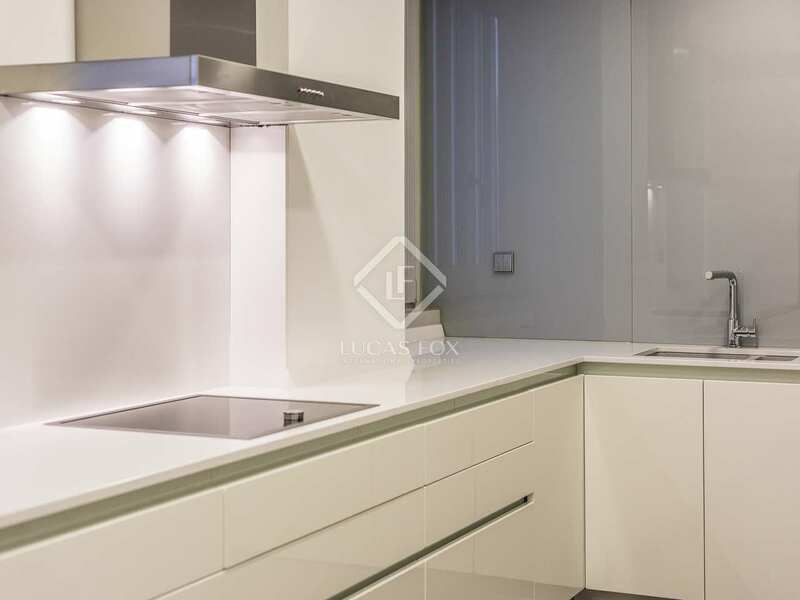 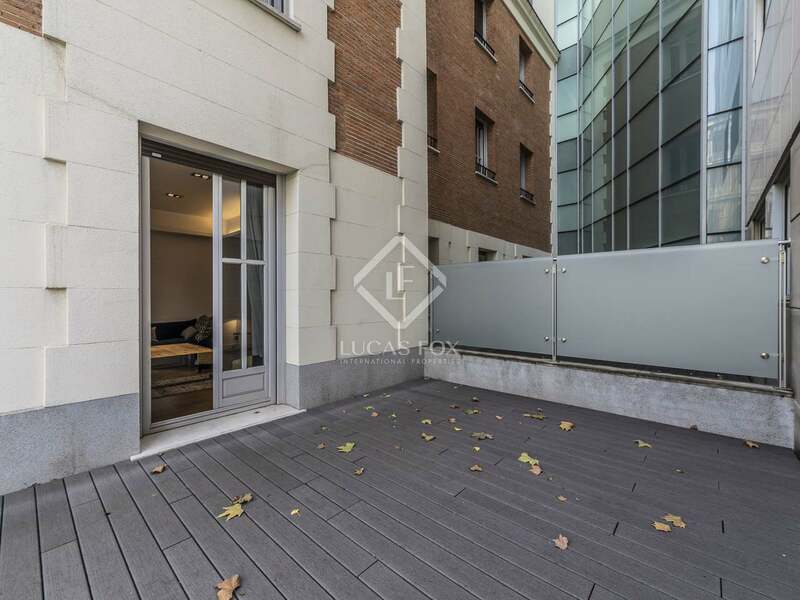 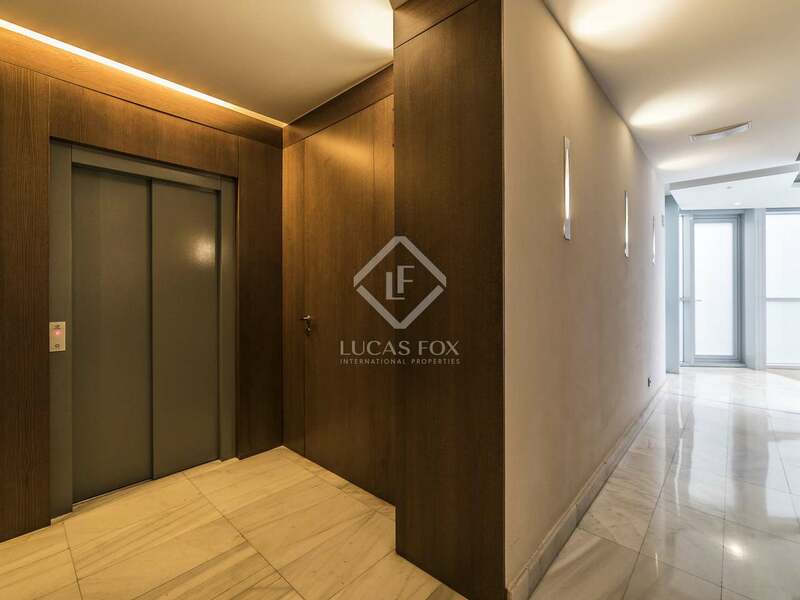 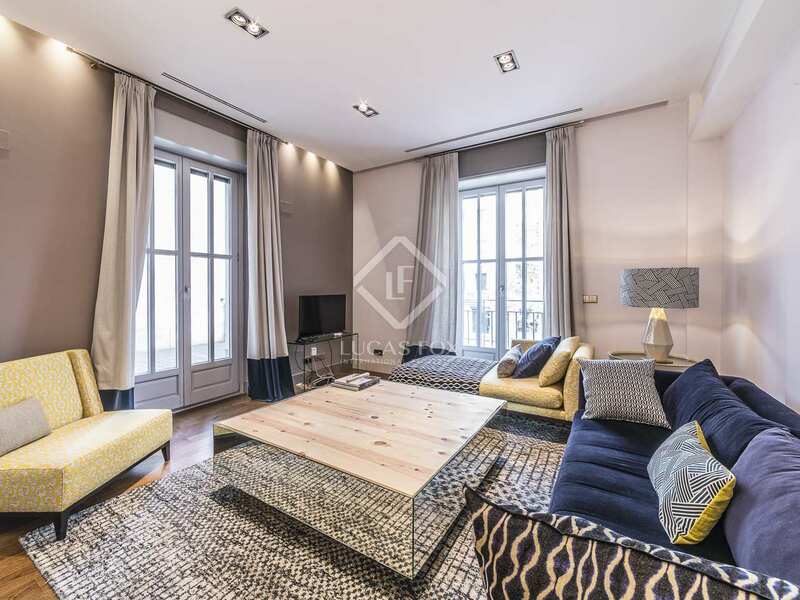 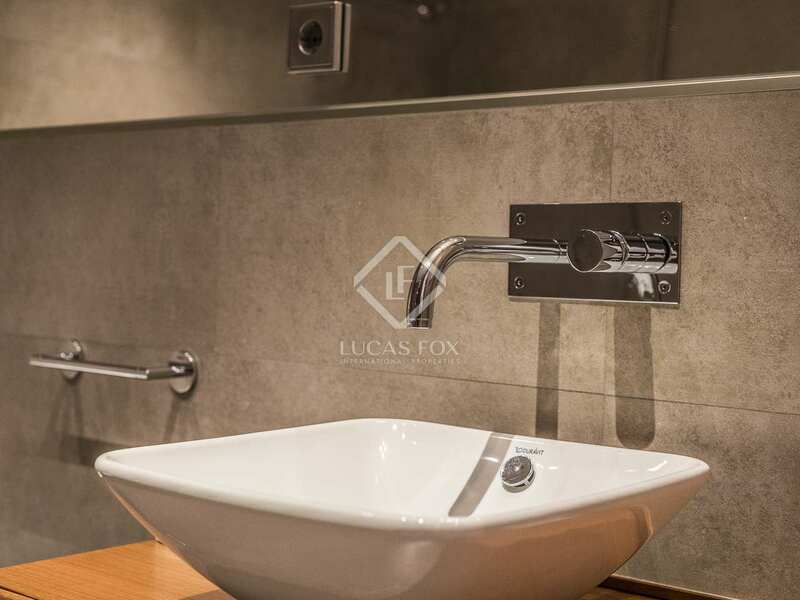 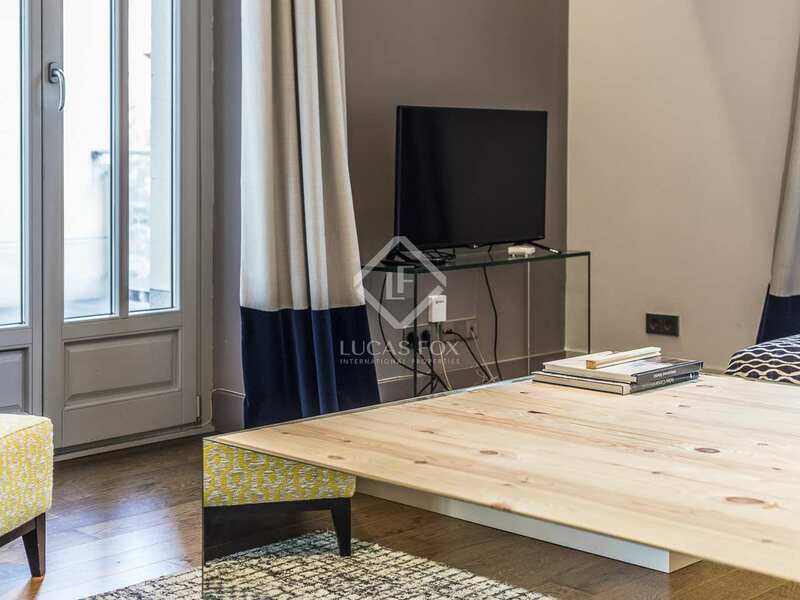 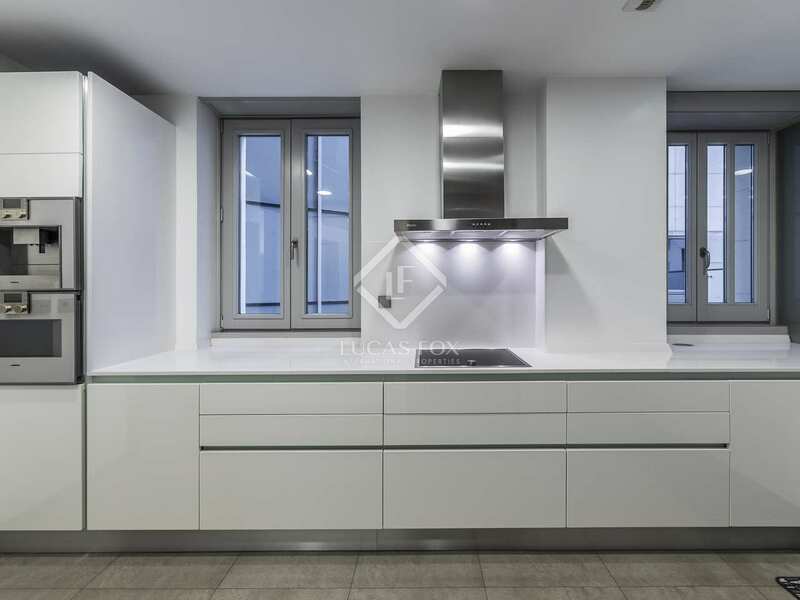 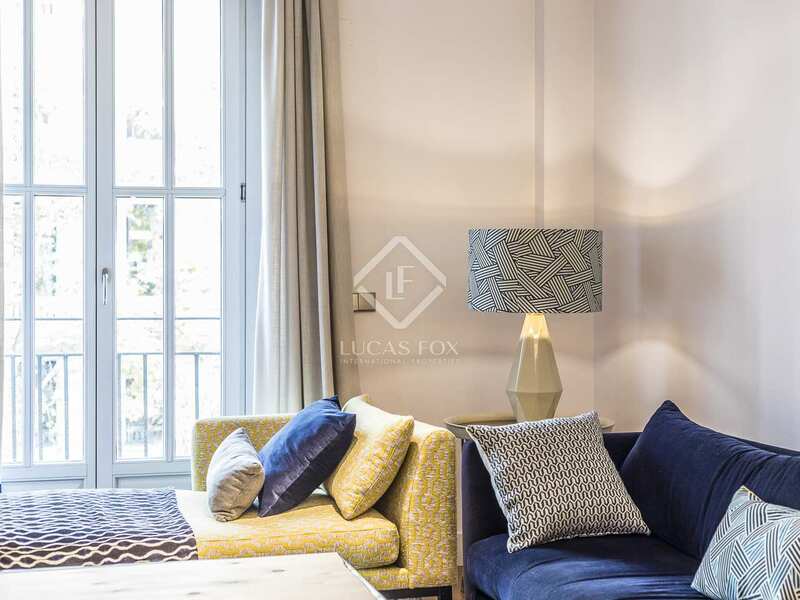 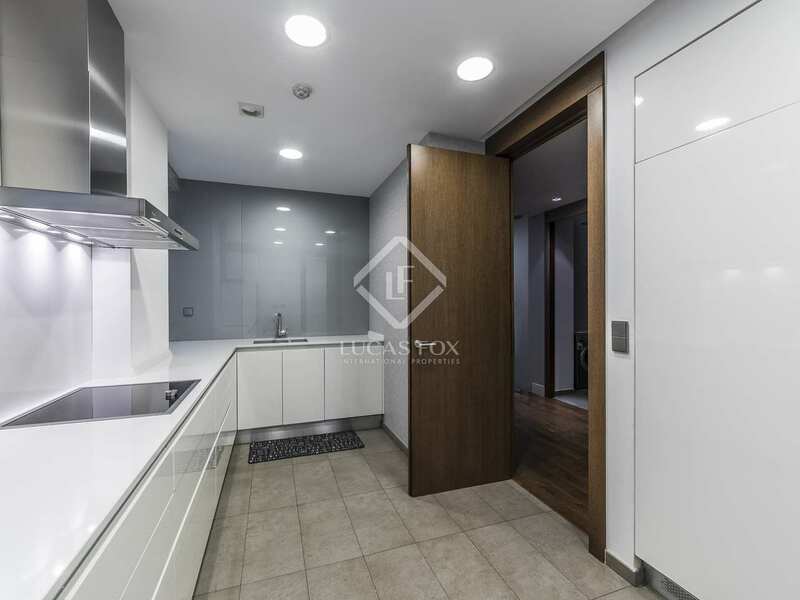 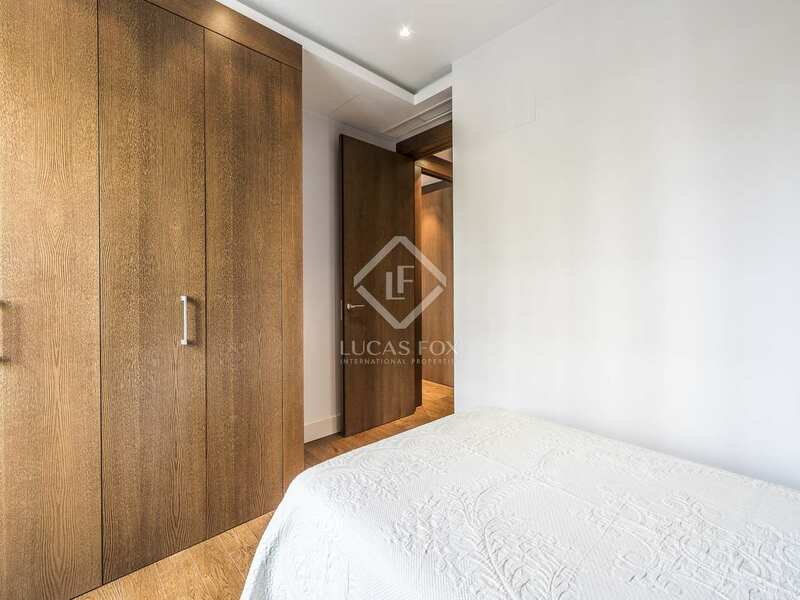 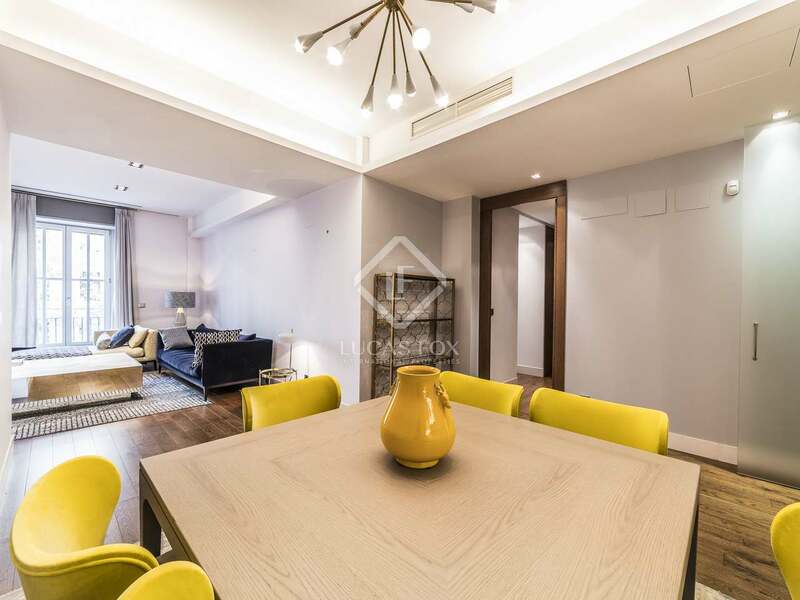 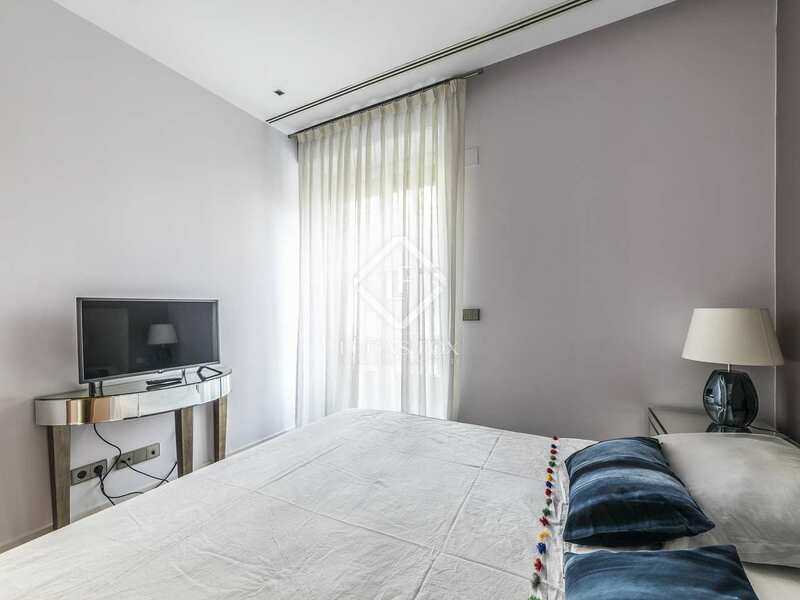 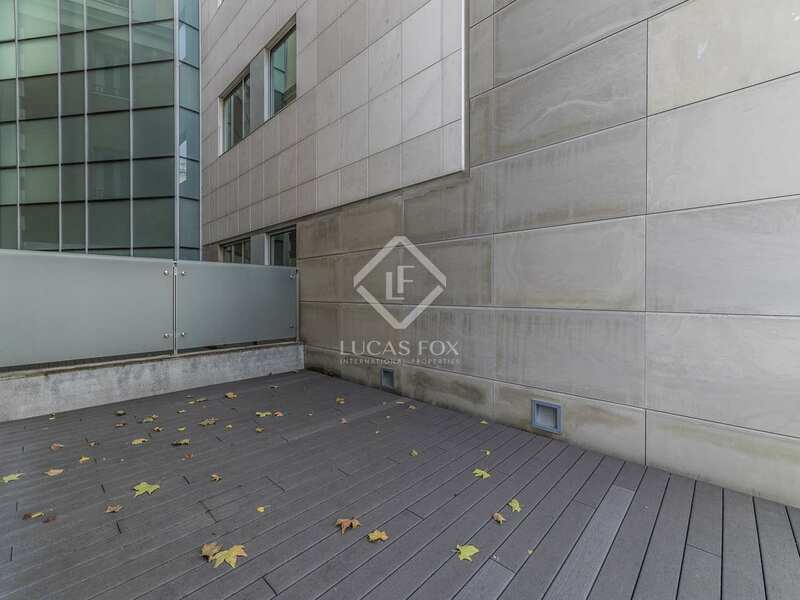 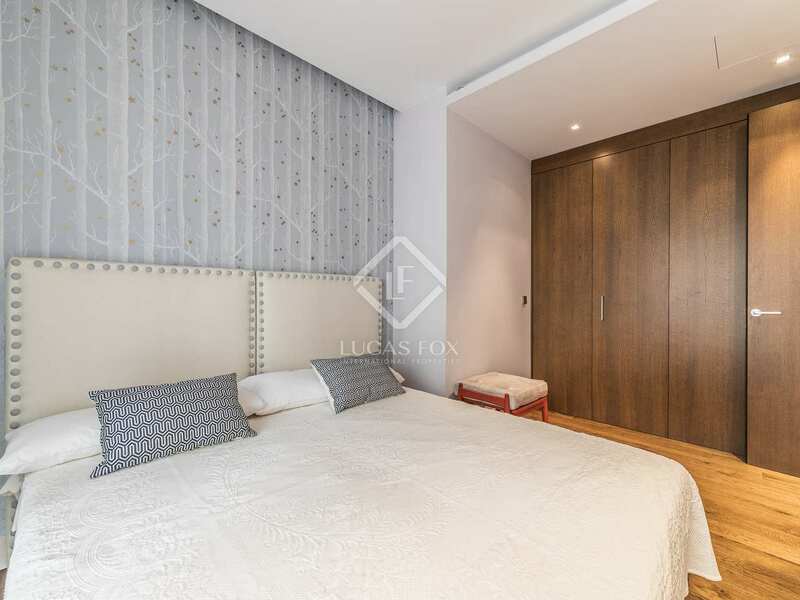 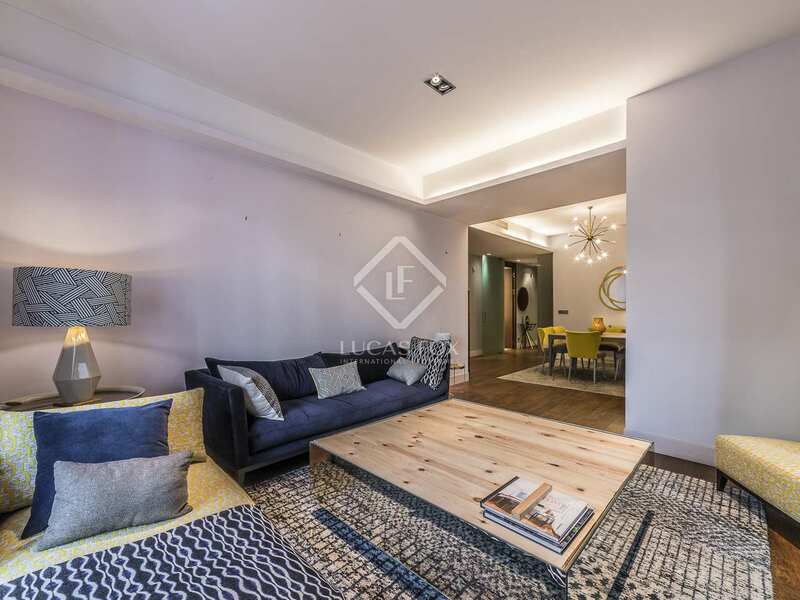 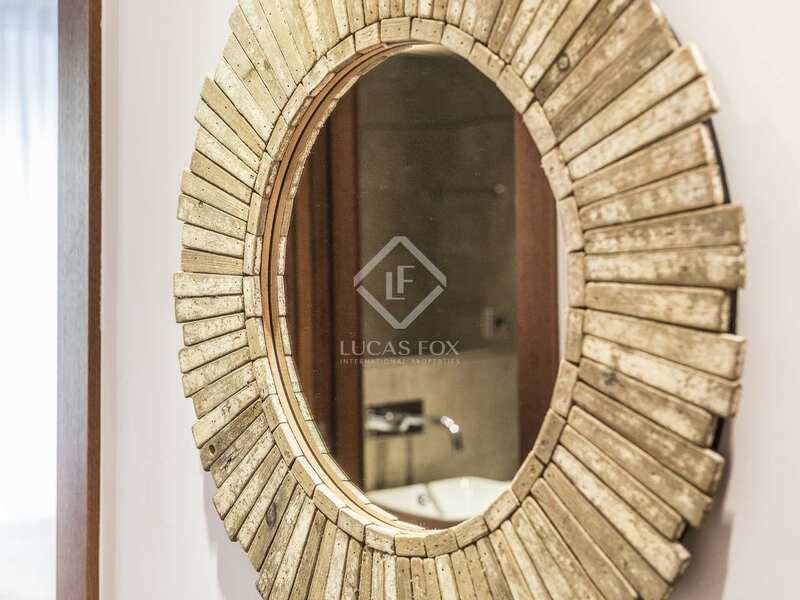 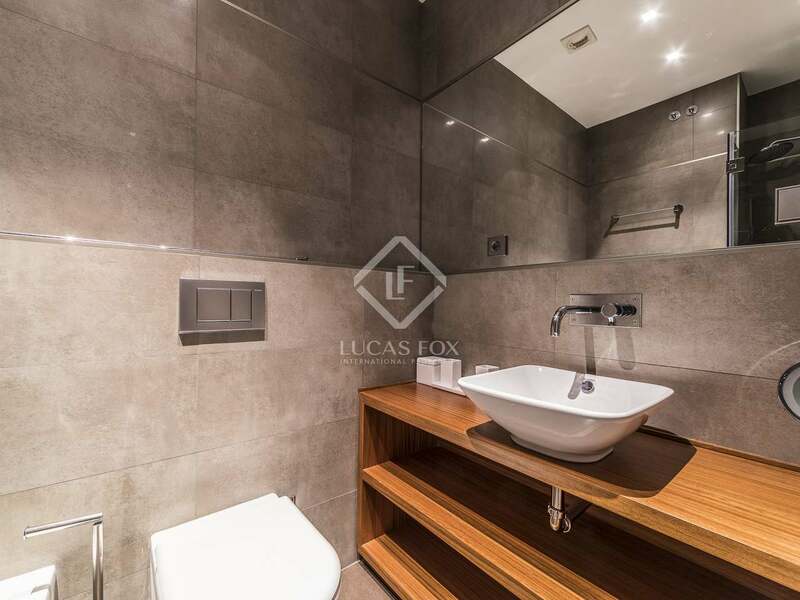 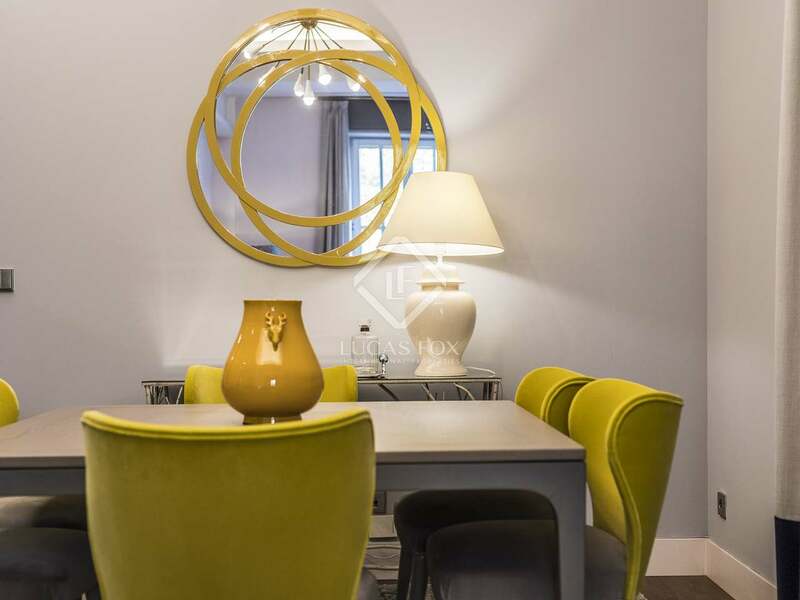 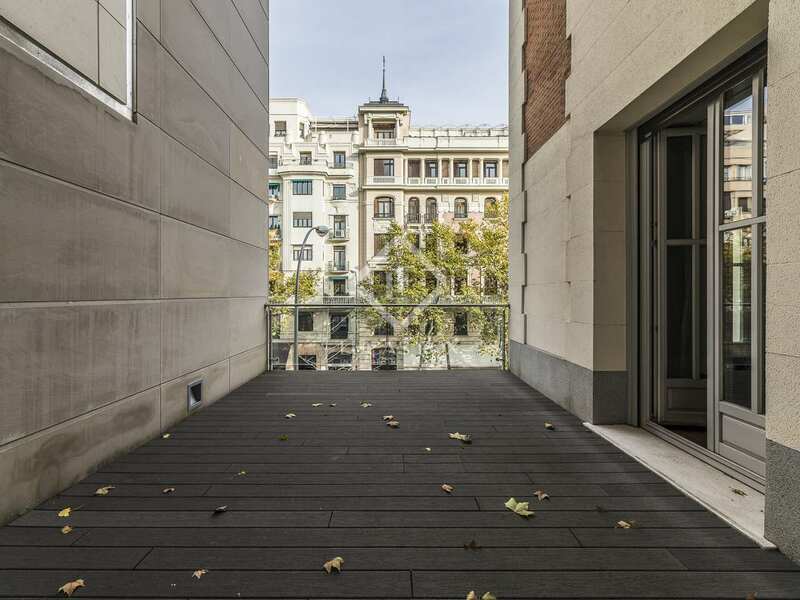 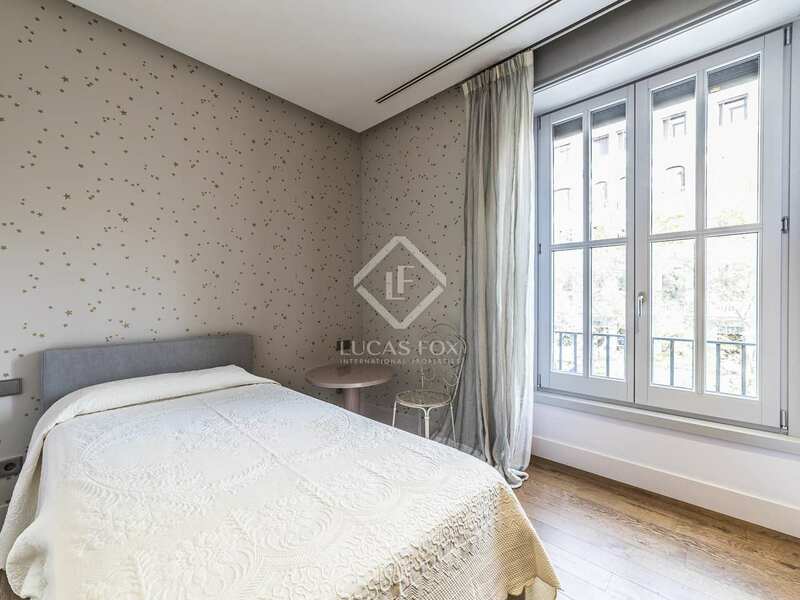 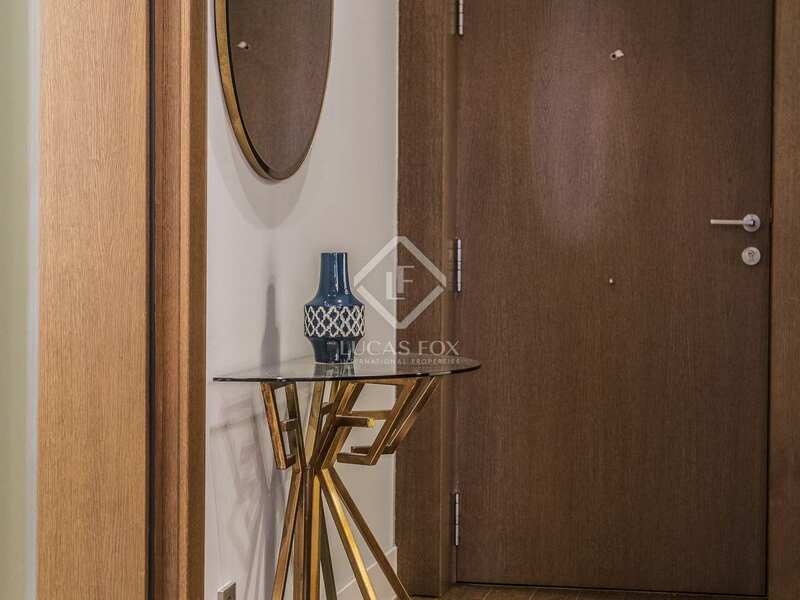 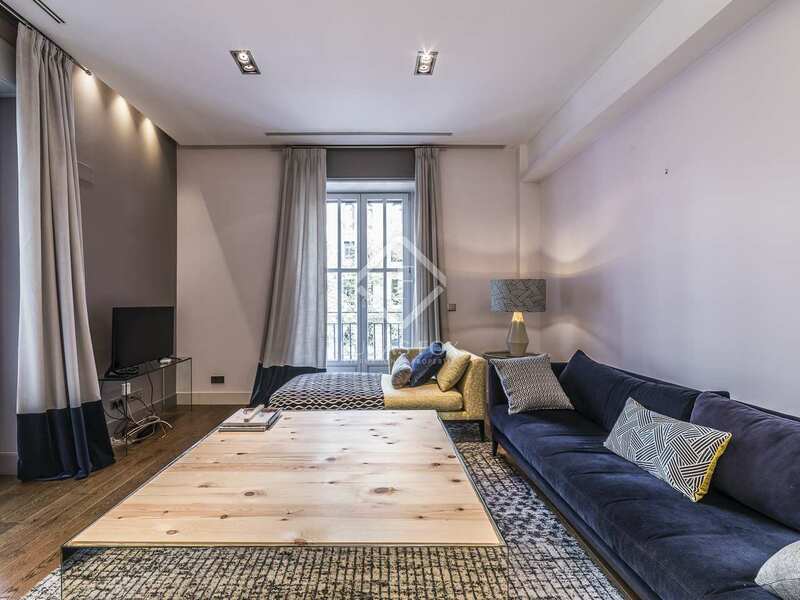 This luxury 3-bedroom apartment with a beautiful terrace is for rent in a recently renovated building in the neighbourhood of Recoletos, just 5 minutes on foot from Retiro Park. 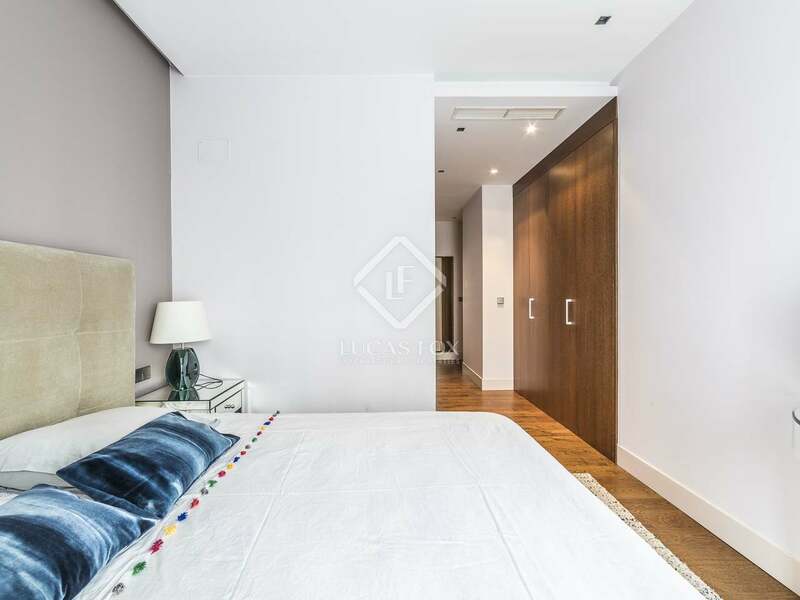 Its exclusive design, abundant natural light and top-quality finishes make this an ideal home in the city. 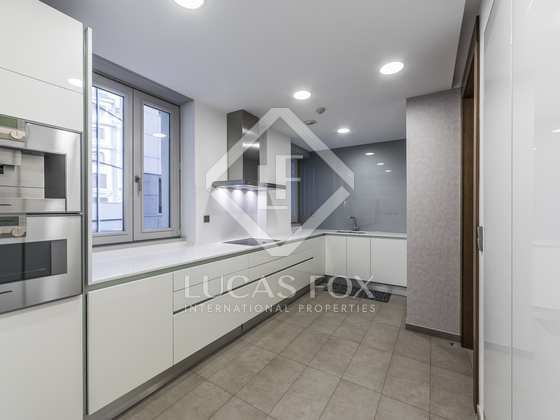 An entrance hall leads to, on the left-hand side, the fully equipped kitchen with top of the range appliances and with a separate pantry. 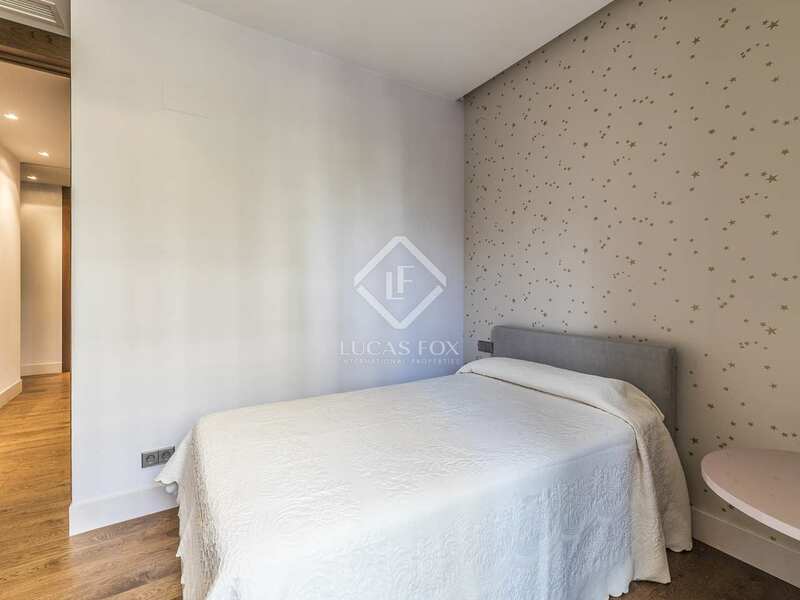 On the right-hand side we find the service bedroom with utility area which includes a single bed and tumble dryer. 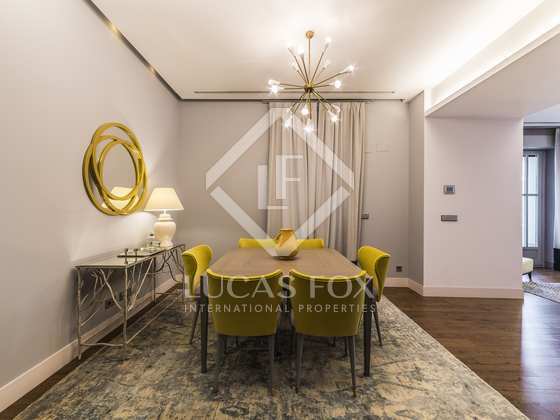 From the hall we access the ample living-dining area furnished with exquisite taste and with large windows through which natural light floods the property. 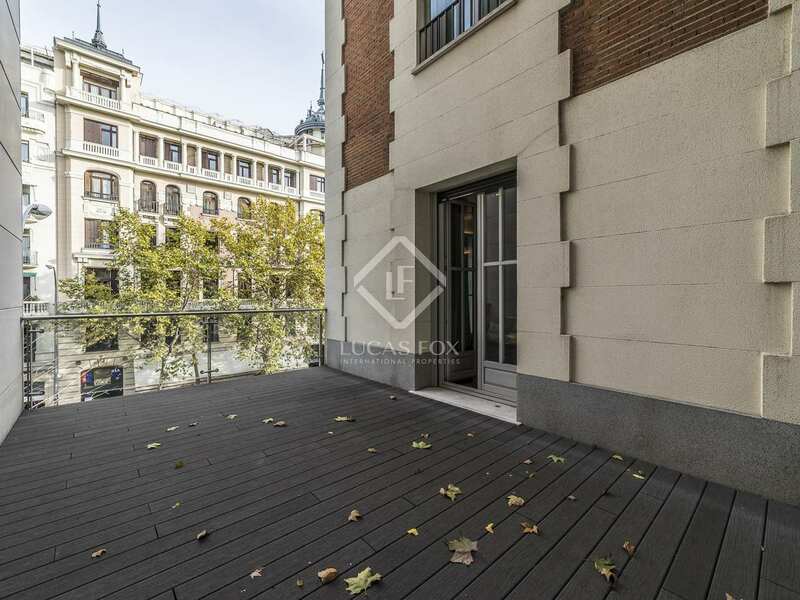 From here we can access a small balcony as well as the large terrace. 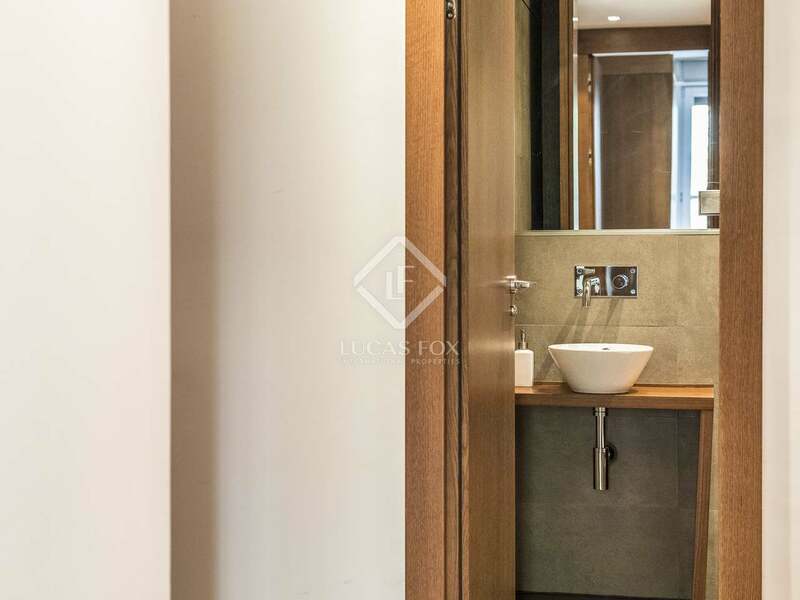 The living-dining area has access to the guest bathroom and the night area with the main bedroom, with TV, double bed and bathroom with a shower, and 2 further bedrooms with a shared bathroom with bath and shower, one of which has a double bed and the other a single sofa bed. 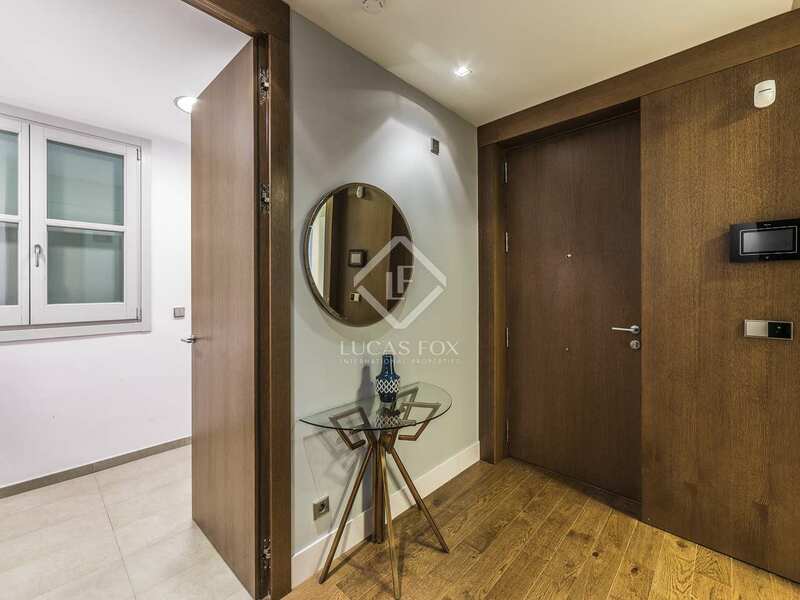 Each of the 3 bedrooms is exterior facing, with light entering through the large windows, and built in wardrobes. 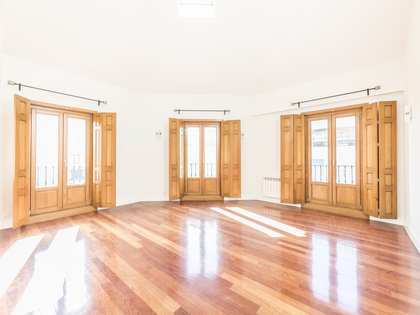 The property has electric windows, air conditioning, heating and wooden floors. 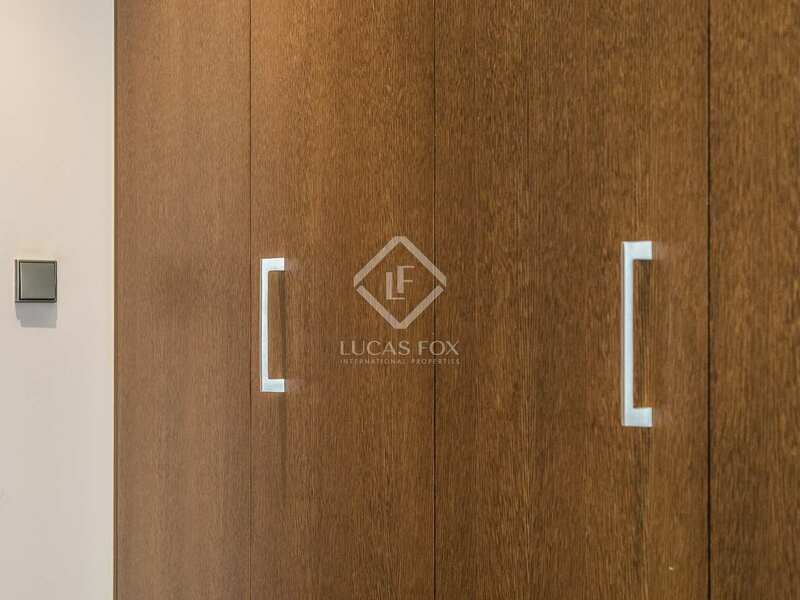 Furthermore, the blinds, heating and lighting is controlled by a home automation system. 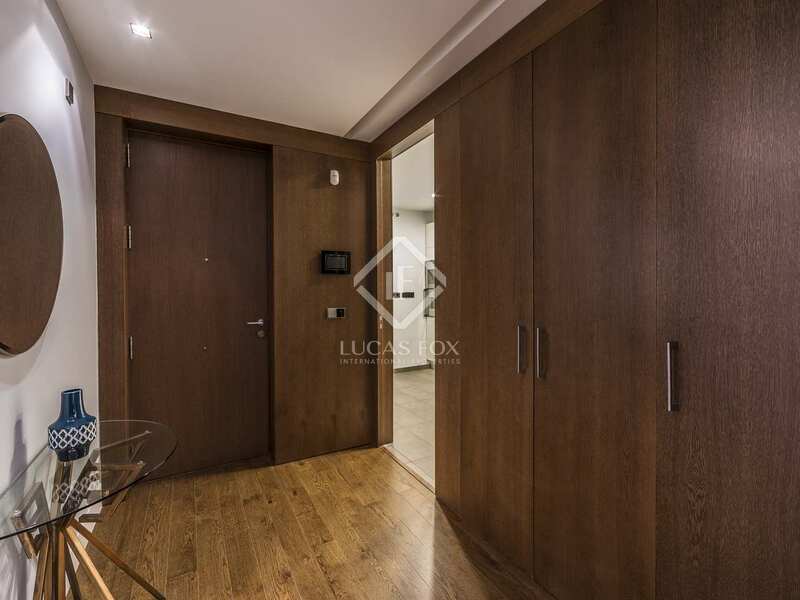 The apartment is rented furnished and there is the possibility to rent a garage parking space in the same building. 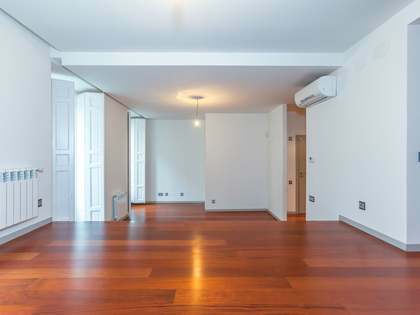 Property located in the prestigious Recoletos neighbourhood, next to the Velázquez metro stop and many bus routes. 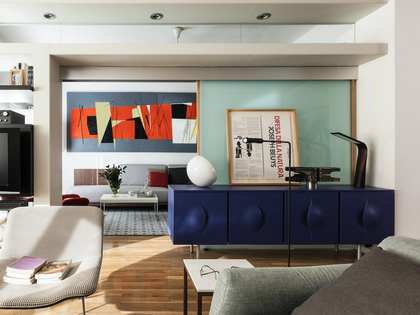 The area is full of the best fashion boutiques and excellent restaurants.